It was opened by Princess Anne in a blaze of flowers and glory almost 20 years ago. 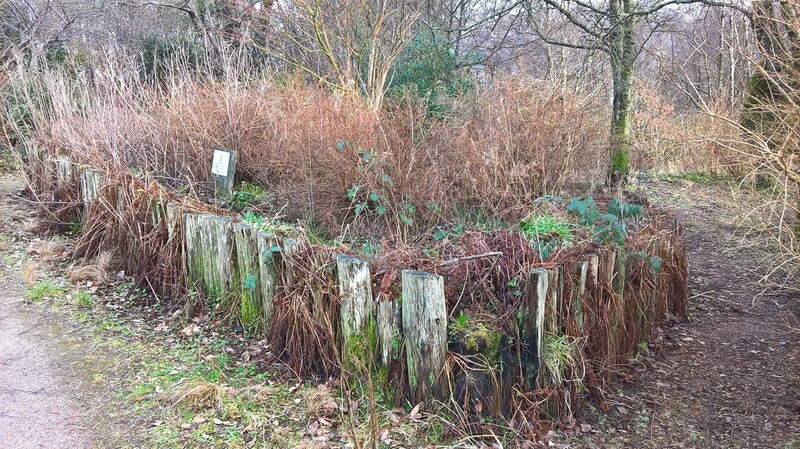 And now, plans to rejuvenate a Lochaber garden will leave a “lasting legacy” for the local community. 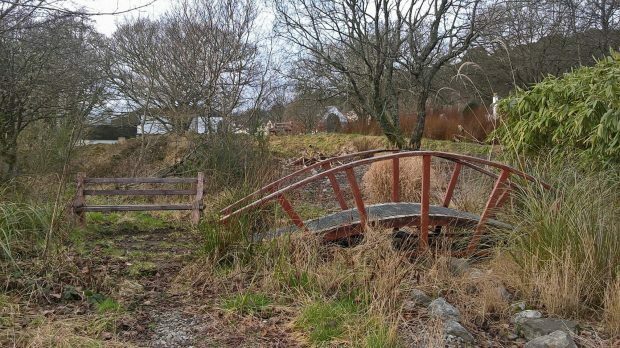 Kilmallie Community Gardens have now become a wilderness as they are overgrown with weeds, with unkempt paths throughout and vegetation growing almost as high as the ornamental bridge. But a team from the local community centre has received more than £2,000 to improve the eyesore area and is now sending a rallying call to residents to help bring the gardens back to life. They are urging as many people as possible to come along on Saturday morning in order to restore the neglected green space back to its former glory. Community centre treasurer, Sarah Kennedy, who is co-ordinating the project, said: “We have been awarded £1,860.57 from Foundation Scotland’s Express Grants, in particular the Forbes Fund, £250 from Volunteering Matters Action Earth Grant and £100 in vouchers which were raffled off at a recent coffee morning. This raised £90 which was split between the community centre and the garden project. “The gardens were originally opened by Princess Anne on October 14, 1999. The main co-ordinator of the project, our former GP Dr Su Sen, was in poor health for a number of years and sadly passed away, and the other group of local people who tended the area are now getting older. 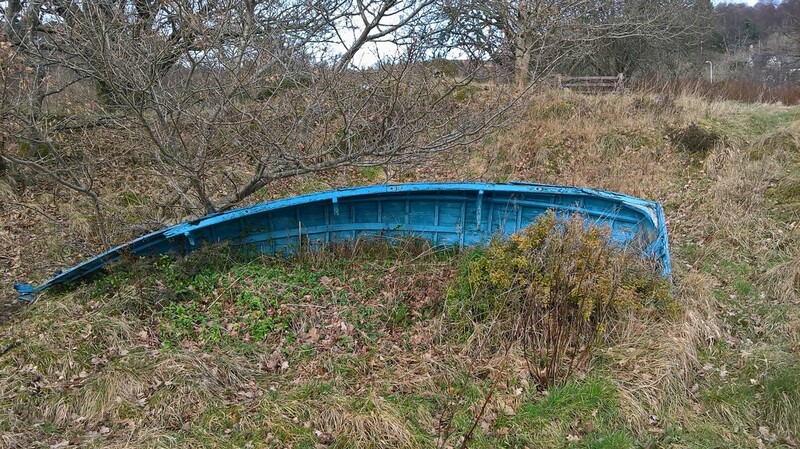 The community services team has already made a start on the project by repairing the bridge, painting the seats, fence and picnic benches and cutting down some of the wilder more overgrown areas. Mrs Kennedy added: “There are three objectives for this project as we want to regenerate the gardens and include environmental improvements, encourage local residents and volunteers to enjoy social interaction while working at the site and provide a lovely community space for all local people as well as visitors to enjoy. Anyone who would like to help on Saturday should come along to the gardens, next to Kilmallie community centre in Station Road, Corpach, from 10am.